As stated by Google, Android O or 8.0 would be launched on many devices by late August or early September this year. On the outside, there are not many differences as there are not many visual tweaks as compared to the previous version. Many things are still the same as of Android N like the App-Drawer, Multitasking or spilt-screen. The notifications now include many new features such as, it’s now possible to silence the notifications individually from app to app as per the time interval required using half-swipes. The animation when pulling out the notification drawer is also very appealing and attractive. Alerts are now grouped as types and would also have priority order. Background colors of notification of apps can also be changed as per the user or developer. Major changes can be seen in the Settings app. The front page of settings app is now totally changed and is far more simplified than earlier versions of Android. Bluetooth and NFC are now placed in the Connected Devices Section with presence of Cast option. Side Drawer has been eliminated in this version of Android. Developer Options are now present in System settings unlike previously it was present in the main settings menu. The battery percentage in the icon also has been removed which could be a big disadvantage as many users prefer to see battery percentage. System UI tuner now has more options and UI of the device could be totally customized from the lock screen shortcuts to the navigation buttons as per as the users’ requirements. In the previous version, restriction of certain apps and activities helped to extend the battery life. Android O has improved this feature by prioritizing these apps and extending battery life without any user based input. The Autofill Framework invokes an autofill request when an auto-fillable view comes into picture. Then the service responds by sending back certain Autofill Datasets (such as the username, password, phone numbers, etc.) that the user accepts. The autofill service can be accessed by the user in Settings –> Apps & Notifications –> Default Apps –> Autofill app. 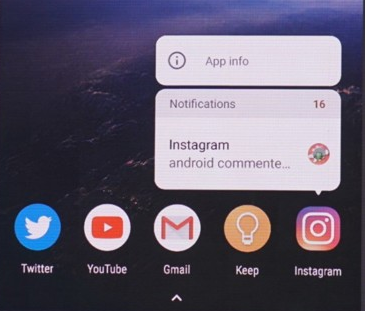 This feature was already present in Android TV and Apple iPads, is now introduced in Android O. It is mostly used for video playback. 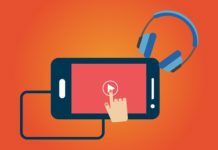 With this you could just tap the home button and the video player app (YouTube, Dailymotion) will pop into a small window which can remain on screen as you can browse through other apps on your device. You can also shift the video around the screen as per your requirement. Sliding off the screen would terminate the video from playing. 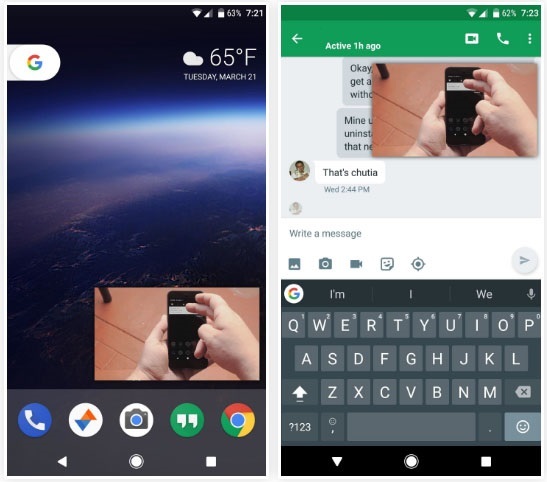 Android O would have special features for physical keyboards as there will now be an improved arrow and tab key navigation. Most of the custom launchers already have notifications badges on the app icon. Android O introduced a similar concept where you have notification dots instead of badges. This makes it look more clean and minimalist. Also when you long tap on the icon with notification you can view the notification in a tiny window. Now OEMs could change icons in Android O as it now icons can be displayed in various shapes on different devices. 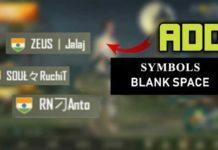 You can make the icon look round, square, squircle or rounded square. Wi-Fi Aware is introduced which allows devices to discover and communicate over Wi-Fi without an internet access point. 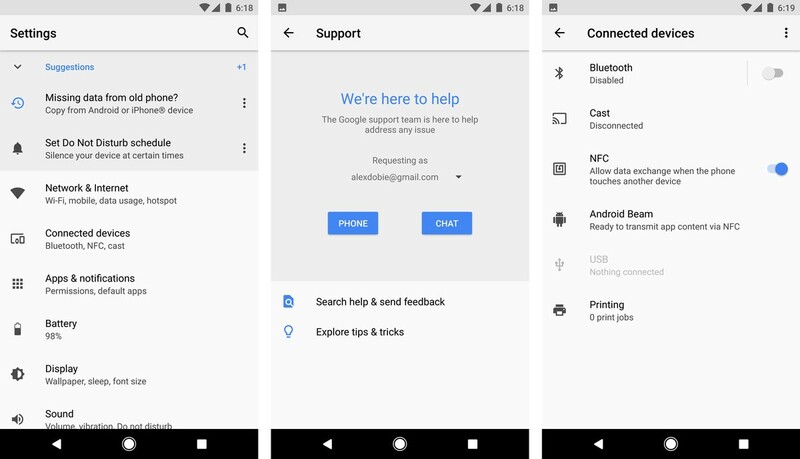 New improved Bluetooth support for high-quality audio is are now available in the Developer Options and user could select the required codec for the Bluetooth based Audio device. In the previous versions when selecting a plain text, you get multiple options like Copy, Search or Select. 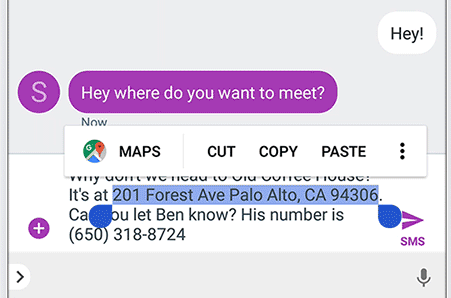 Now the text selector is now context aware meaning if you select an Address, a Google Maps link will appear which could locate to the address selected. 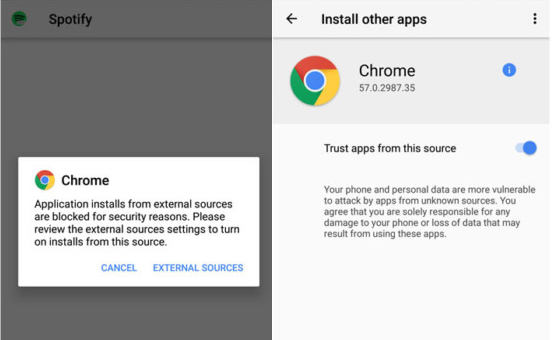 Now applications from unknown sources or apk files require more authentication from the app you download it from (Example: Google Chrome etc.). Previously only Unknown Sources in the settings menu had to be turned on. Now the app which downloads the apk also needs to be authenticated. With this update, Google now completes many things that started in Nougat but were not perfect. With the release of Android O, the competition could face severe consequences. It is truly a bane for the users but not so for the Windows and iOS platforms.